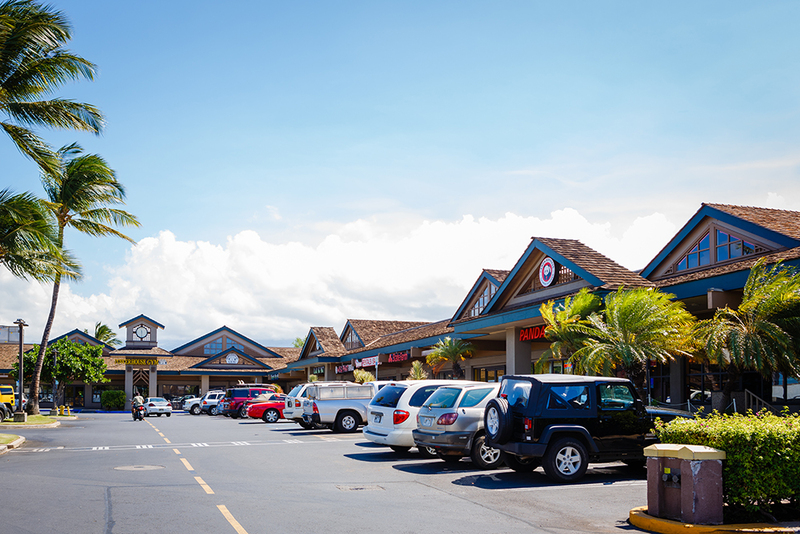 is one of the largest shopping centers in Kihei, Maui and consists of approximately 135,645 square feet of leasable space. This traditional Hawaiian architectural center was built in phases beginning in 1978. With a diverse collection of more than 50 restaurants, shops and services, the center provides a unique destination for the local resident, business community and visitors to the island. This is the place to go for breakfast, lunch, dinner – with a wide array of choices from Thai, Japanese, Mexican, Chinese, Vietnamese and local cuisine to delightful dessert venues consisting of gelato, pies and the local favorite hot malasadas (donuts). If you are looking for some fun after sunset, check out the night life and live local music. There are shops ranging from jewelry to unique furniture. 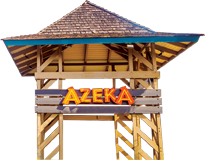 Azeka Shopping Center is your one-stop-shop from dining to shopping and services including banking, florist, medical, beauty and spa, electronics, activity rentals, postal services and more! 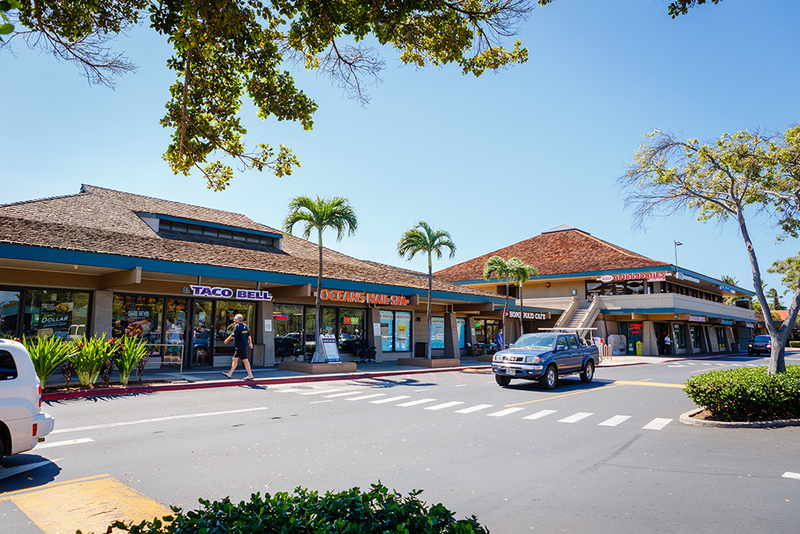 Azeka Shopping Center is located in the “Heart & Soul of Kihei” on both sides (Mauka – towards the mountain and Makai – towards the ocean) of South Kihei Road. It is situated just minutes from the finest beaches and resorts on the south side of Maui. 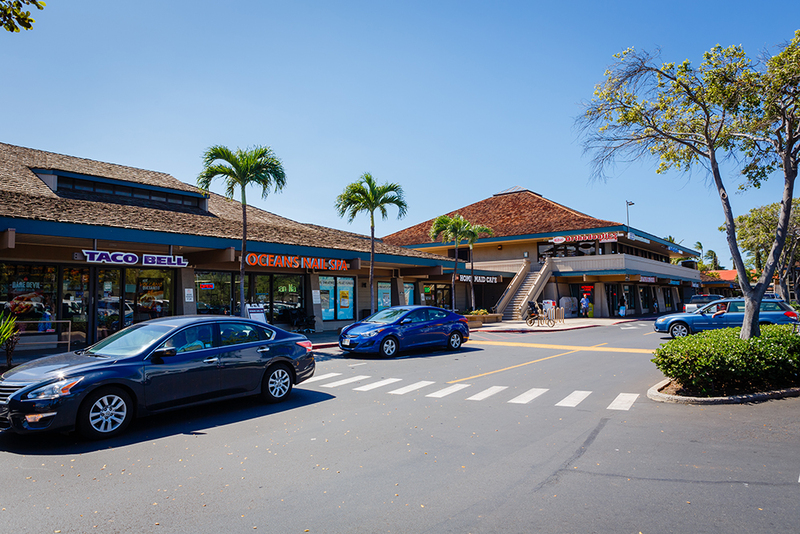 Azeka Shopping Center is in the Heart & Soul of Kihei on the Mauka (towards the mountain) and Makai (towards the ocean) side of South Kihei Road between Lipoa Street and Pi’ikea Avenue. ** Holiday hours may vary. Security provides foot patrol daily from 9:00am to 3:00am and can be reached at (808) 264-0371.